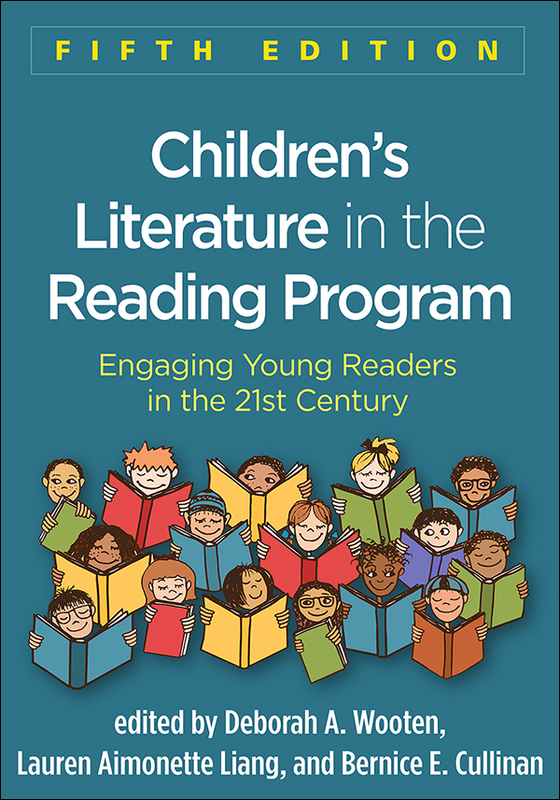 This indispensable teacher resource and course text, now revised and updated, addresses the "whats," "whys," and "how-tos" of incorporating outstanding children's literature into the K–8 reading program. A strong emphasis on diverse literature is woven throughout the fifth edition, with chapters emphasizing the need for books that reflect their readers and presenting dozens of carefully reviewed books that teachers will be eager to use in the classroom. Leading authorities provide advice on selecting texts, building core literacy and literary skills, supporting struggling readers, and maximizing engagement. The volume offers proven strategies for teaching specific genres and formats, such as fiction, nonfiction, picturebooks, graphic novels, biographies, and poetry. This title is a copublication with the International Literacy Association. Many new teaching ideas and book recommendations, with an increased focus on culturally diverse literature. Scope expanded from K–5 to K–8. Chapter on using read-alouds and silent reading. Chapters on diverse literature about the arts and on transitional chapter books. Chapter on engaging struggling readers with authentic reading experiences.